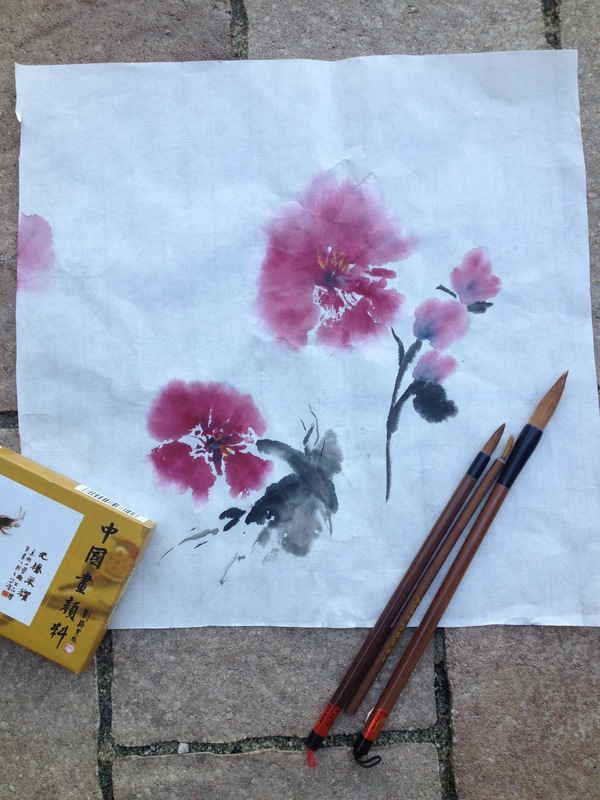 I took a Chinese painting class last week, a completely new learning experience. Everything about it was new, the types of paints, the brushes, how you hold the brush, the type of paper, how you load the brush with paint. A new way to paint. A new way to look at things. 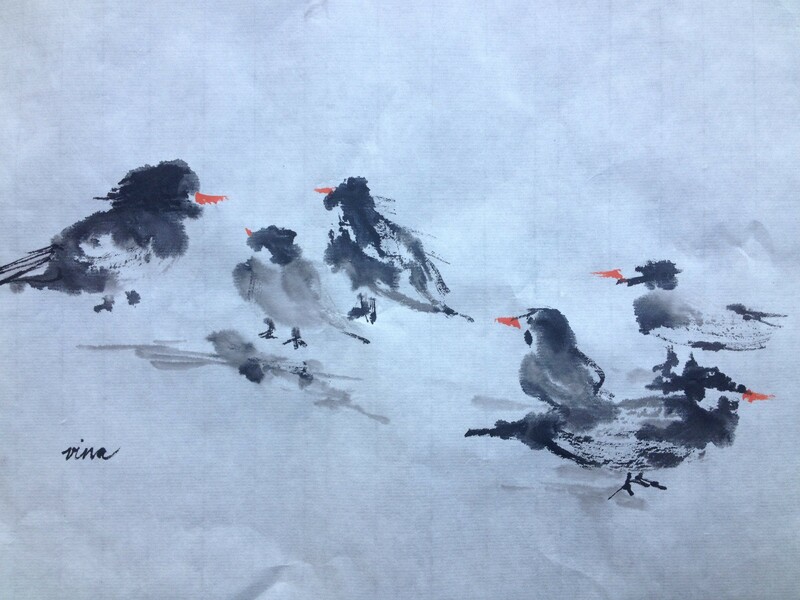 His Chinese paintings were so beautiful and simple. I asked him to paint a peony for me. In a few brushstrokes, he captured the essence of this flower I love so much. So beautiful, so simple. In such few strokes, such few colors, he created something that moved me to tears. 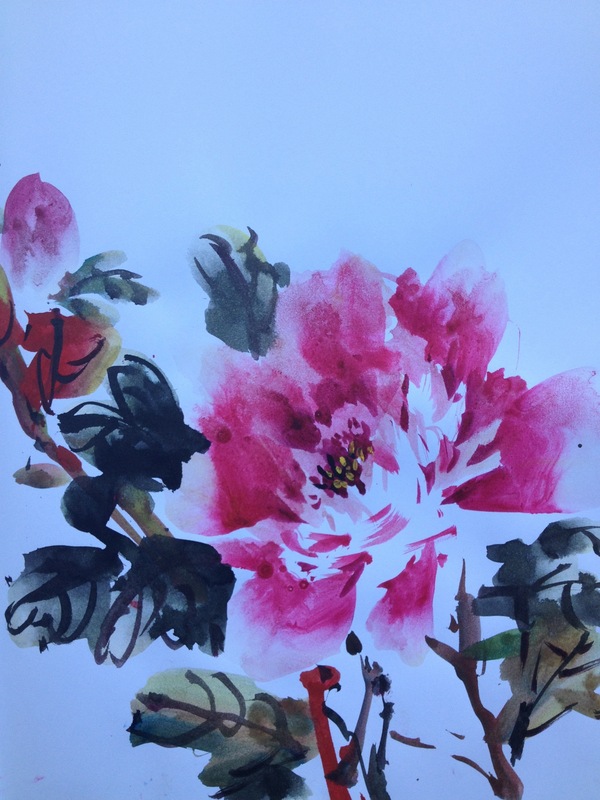 So here it is, a peony by artist Lian Quan Zhen. Simple strokes, use of pure colors, light touch. Suggestion. Not all details. Mixed in with painting lessons, life lessons. Don’t force things. Let them be as they are. Many things in your life you don’t understand. You do it first, then you understand. Sometimes you give up things to get things. After years of raising four children, my mind is not wired to think this way. There are many years of attempted control and order to reverse. Yet in this changing season of letting go, relinquishing control, I see the beauty of giving up things to get things. The peace of not forcing things and letting them happen. The joy of letting my grown children be as they are and blossom in their gifts. 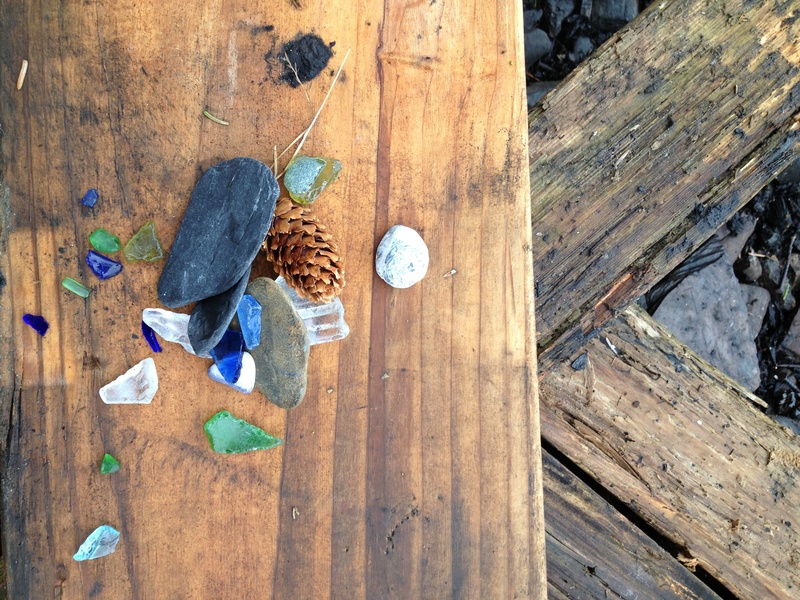 The gift of living with someone with Alzheimer’s also teaches, for she sees things in the present, life in the small things. Through her I learn to see beauty in the shell, in the external that capsules what is hidden inside. To see the essence, the purity of heart and soul now masked my amalagous plaques tangling the brain rendering captive the expression, the language, the emotions that once captured and endeared this person to the hearts of many. The essence. Look at the essence. The true beauty of this being. Through my art I hope to see clearly the things I love. The flowers familiar, landscapes and seascapes that heal my soul. Look deeply into them unmasked. And in turn trust that the things I see are true. Then, lightly, I will touch the paper with brush and ink, not force what I see, not try to control it. Thank you Linda. I hope it brought a smile to your face.